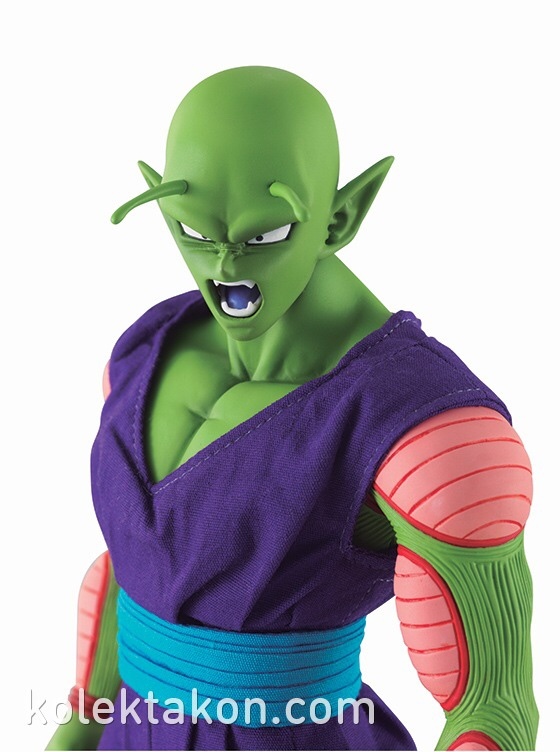 That piccolo looks really cool! What line is that gp? 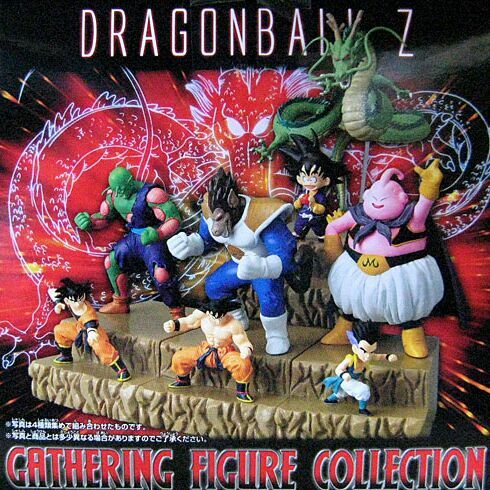 well guys, the photos for the gathering figures are very misleading. 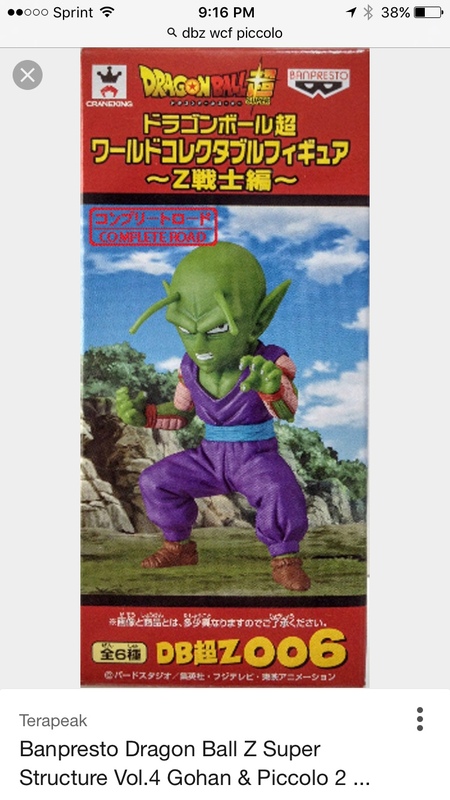 i thought the piccolo itself was 6 inches but it turns out that from the bottom of the base to the top of piccolos head is 6". 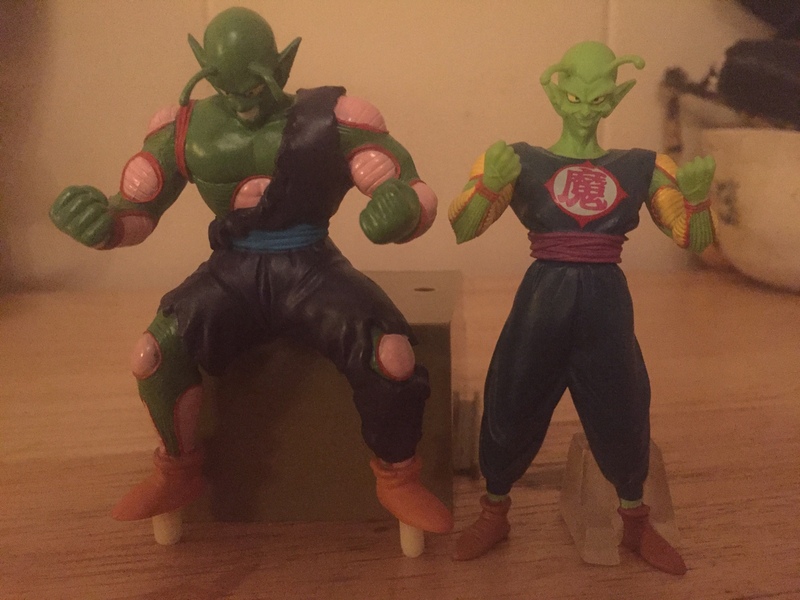 so piccolo is like 3"--HG size. 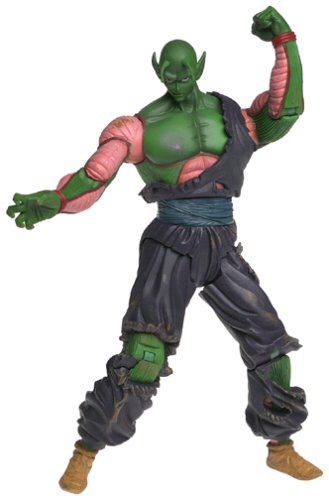 oh well, no giant piccolo for me :/ guess i may have to just get the ugly movie collection one. This is the image that I'm going for. The dod alone just doesn't do it for me. do you have DOD piccolo? I'd love to know if his head would scale well with movie collection body. Obviously the figure would need a repaint, and I wouldn't mind trying a little epoxy work on the neck area to make it fit. From everything I've read they're both about 9" and if the dod head is too big what about this head? I just can't take this face. But his body and stance are perfect besides the one pant leg, which I can live with. I'm afraid not. 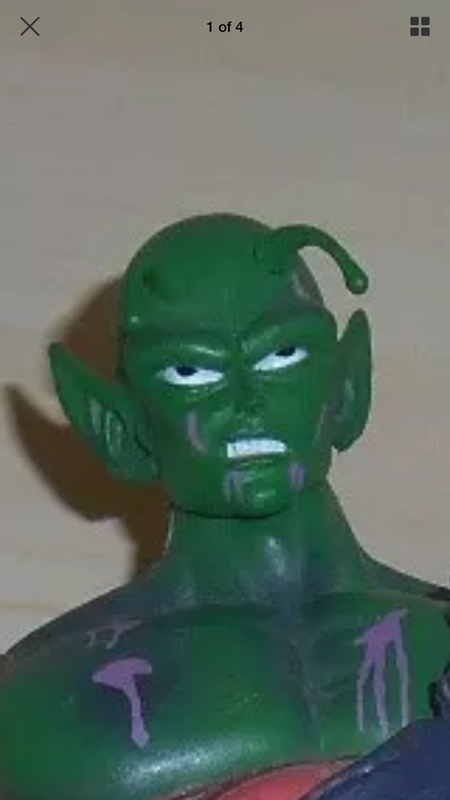 The only D.O.D figure I have is Broly. 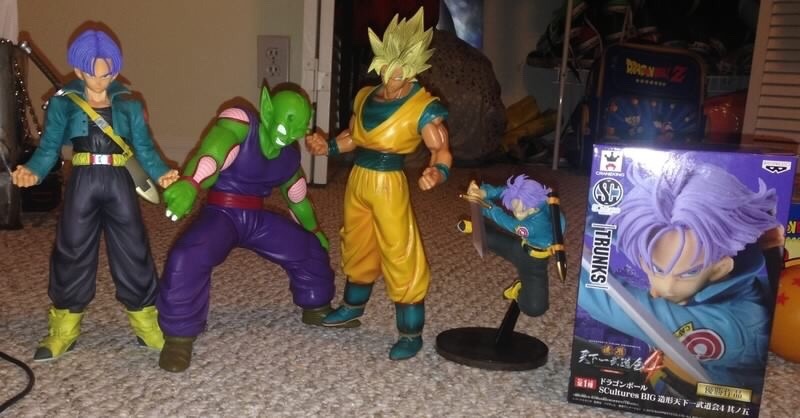 I guess the most useful information I could give is that I have the D.O.D Broly and the Movie Collection Broly, and their heads are about the same size. 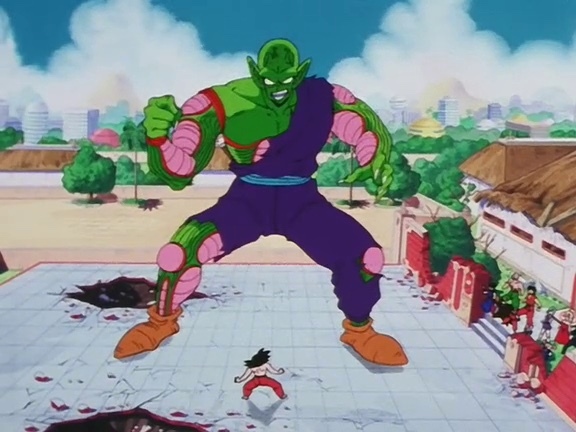 I don't know if that comparison would translate over to Piccolo, but it's the best information I've got. Thanks ◄VR► that is helpful! Can someone please tell me what piccolo this is?